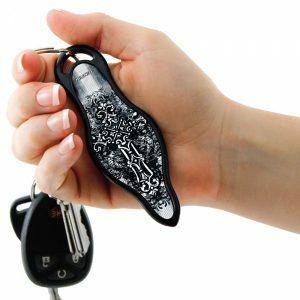 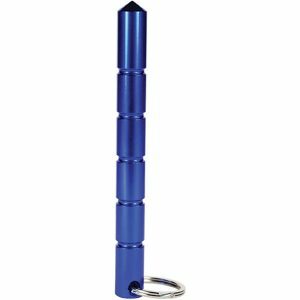 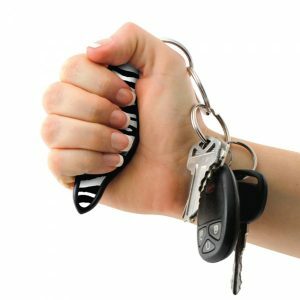 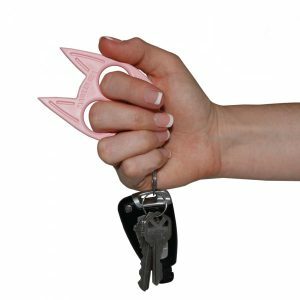 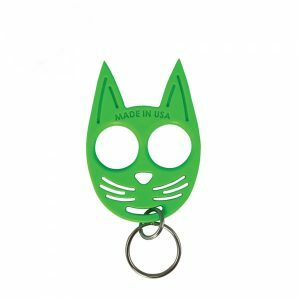 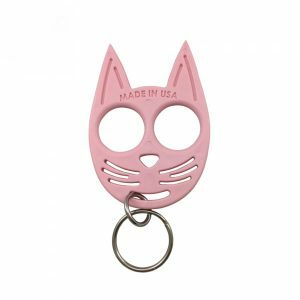 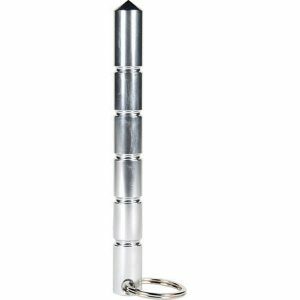 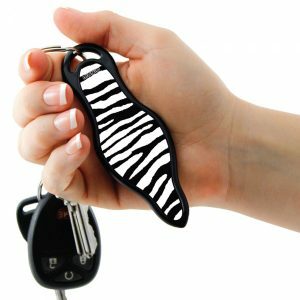 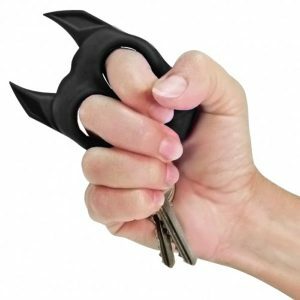 Large selection of affordable, self defense keychains and weapons. 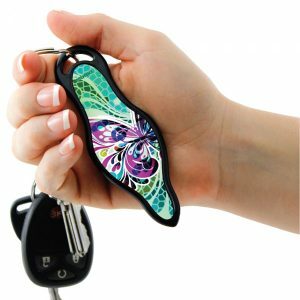 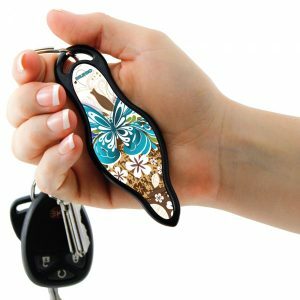 Clip onto your key ring so that you can stay safe at all times. 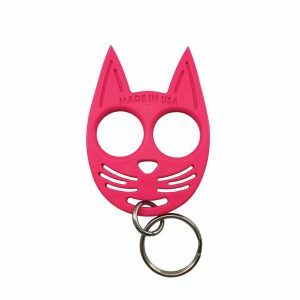 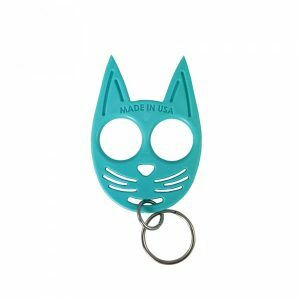 My kitty keychains are not cute toys, but are in fact a very serious self defense weapon. 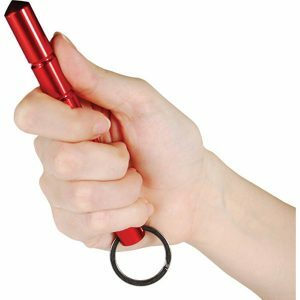 Kubotans are an extremely durable and effective close quarter self defense weapon. 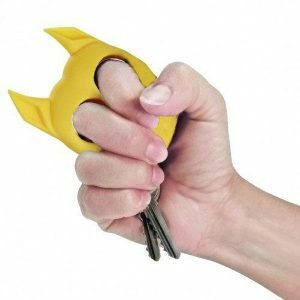 Deliver devastating strikes right from your keychain! 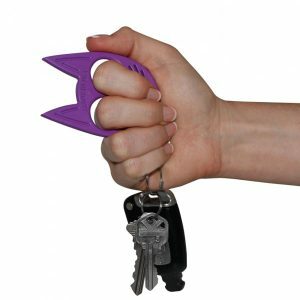 Protect yourself with this nearly unbreakable self defense tool. 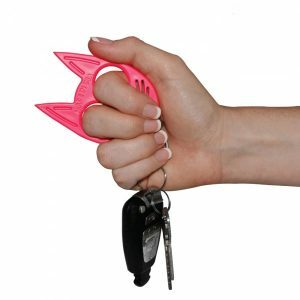 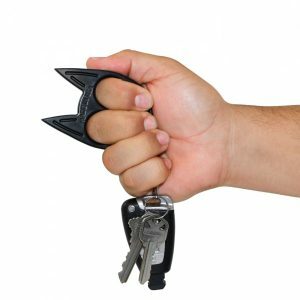 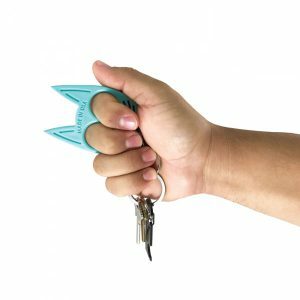 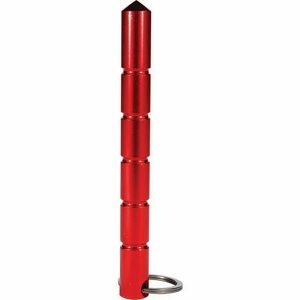 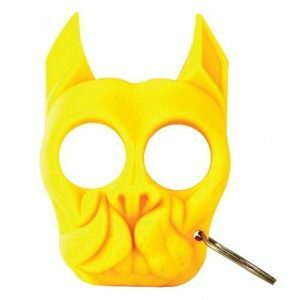 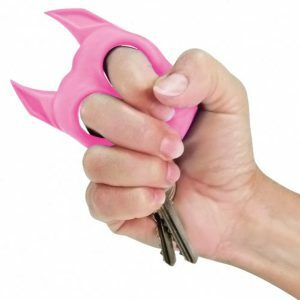 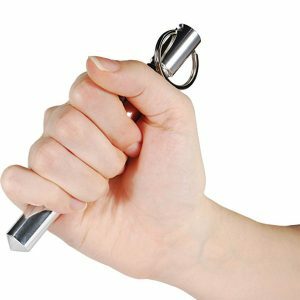 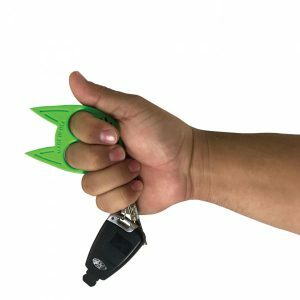 Strike with the stabbing point or swing attached keys at an attacker! 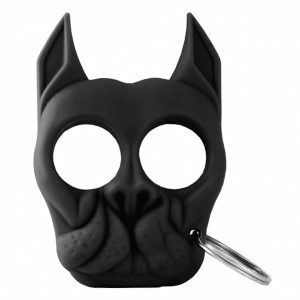 Always be safe by having Brutus the Bull Dog with you! 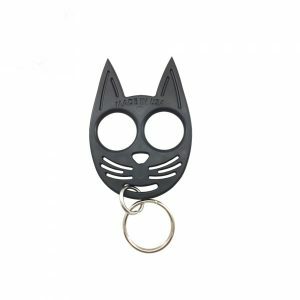 Stylish, lightweight, and delivers a devastating punch!